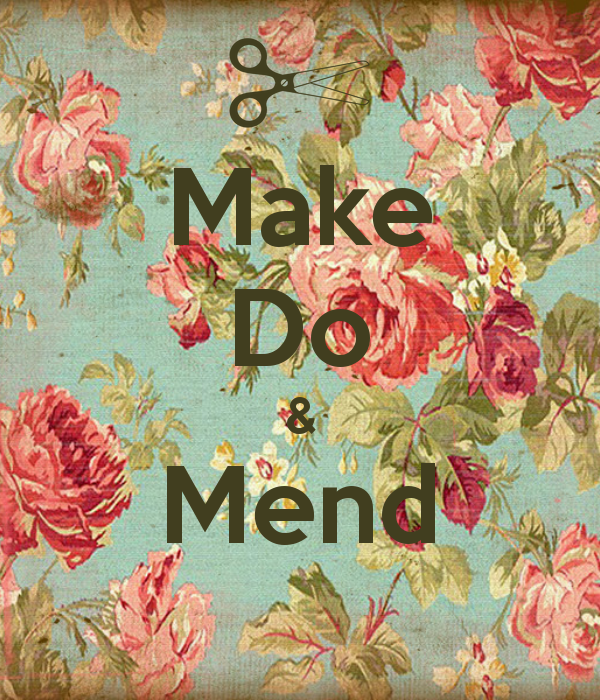 Homespun Stitchworks..... For the love of vintage: Make do and mend..... the vintage sewing trend! Whilst I am busy with writing and stitching projects, I was thinking how wonderful it is that vintage is back in vogue! people are up cycling and making things for themselves. They are mending and re-using instead of being a throw away society. The make do and mend mentality is back! If you are lucky enough to have some vintage fabrics and really look at the detail and design of the fabrics you become amazed at how beautiful these non mass produced fabrics really are. I am busy hunting about for vintage textile events to go to and have a little list compiled for my needs...... and a little personal list of 'would like' for myself. I do like making things for our home. It is, in reality, my showcase. I also enjoy making our home pretty and functional.